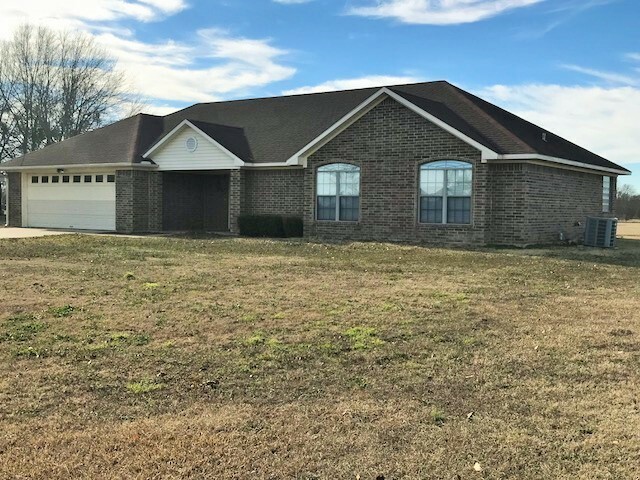 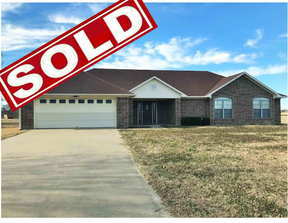 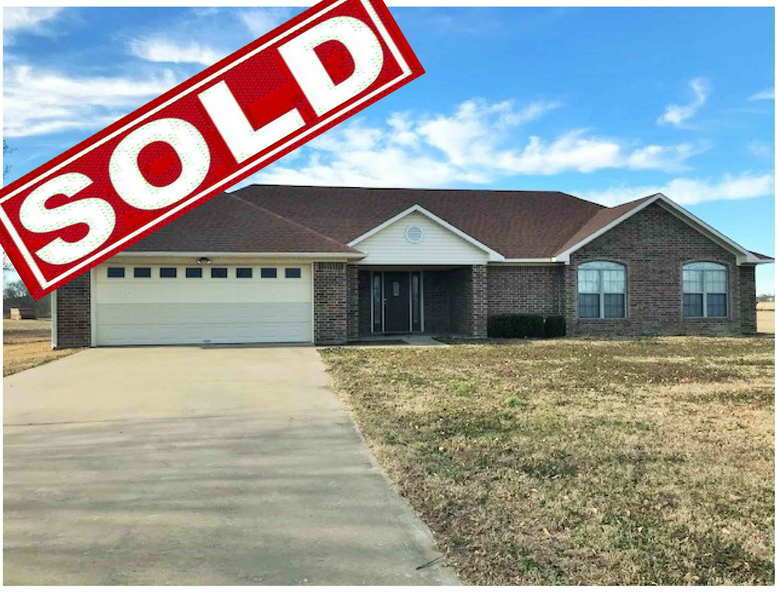 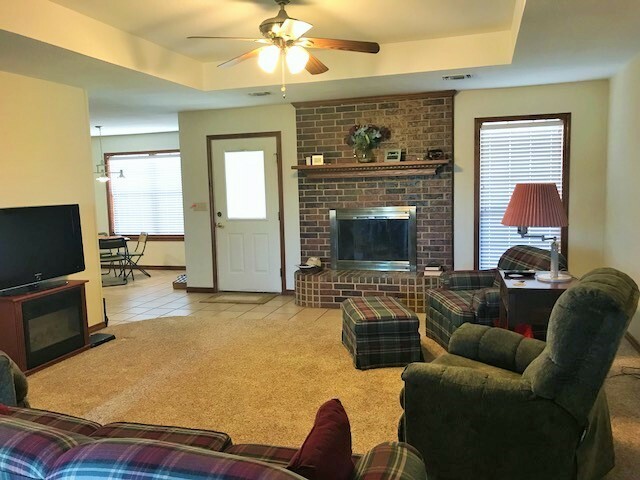 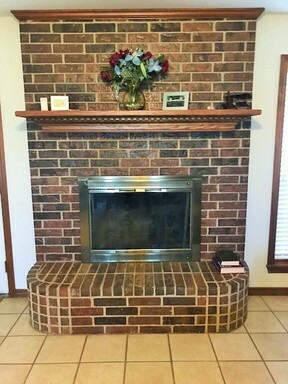 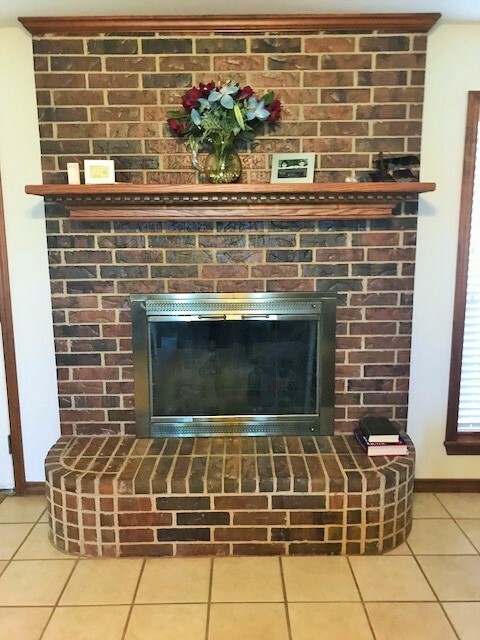 DeKalb Brick Home- Custom built 3 BR 2BA home, just outside of city limits. There is a 2 car garage, wood burning fireplace, and trey ceiling in living room. 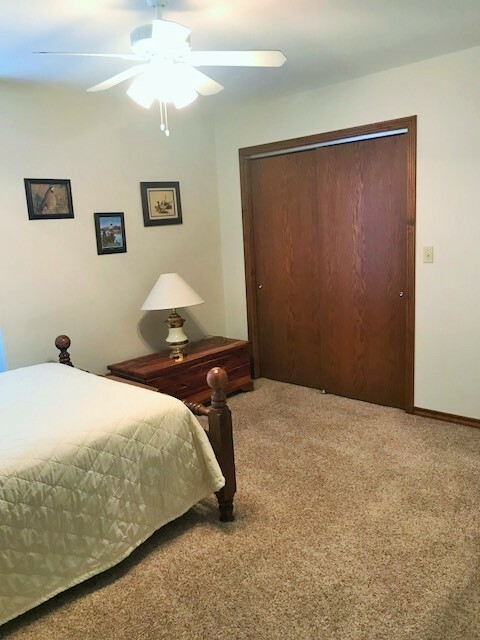 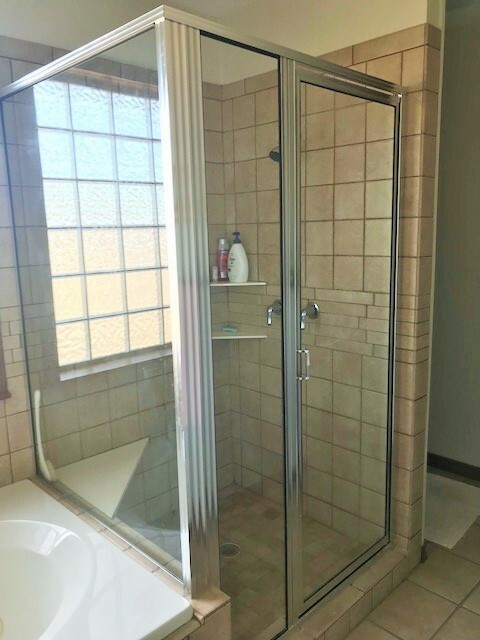 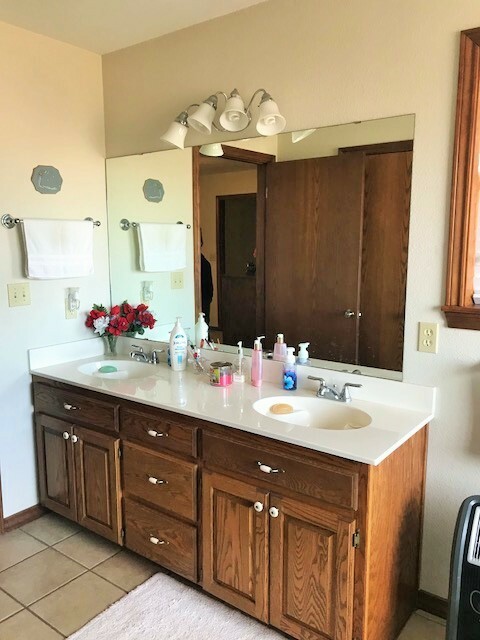 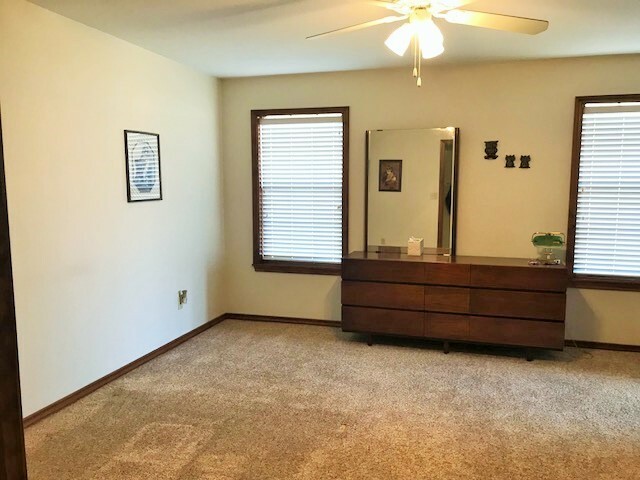 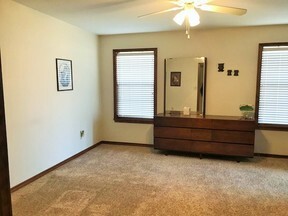 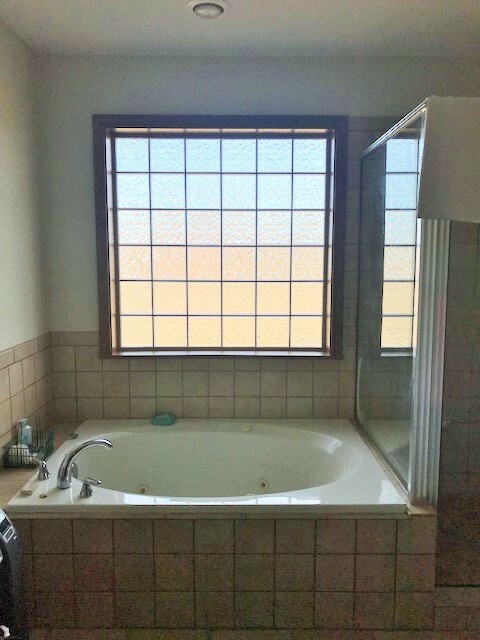 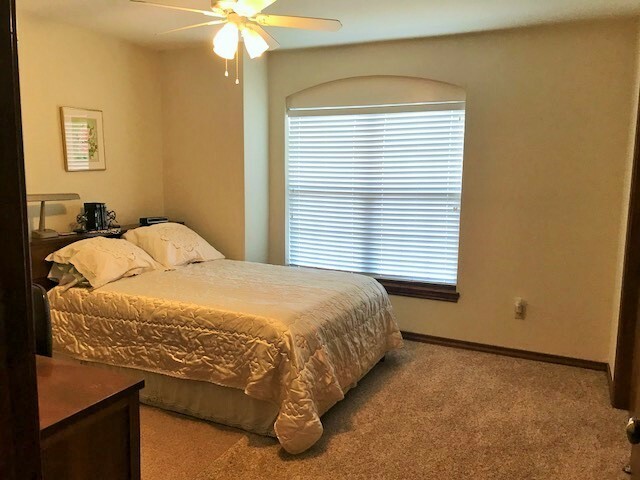 The master bath has a whirlpool tub, separate glass enclosed shower and a walk in closet. 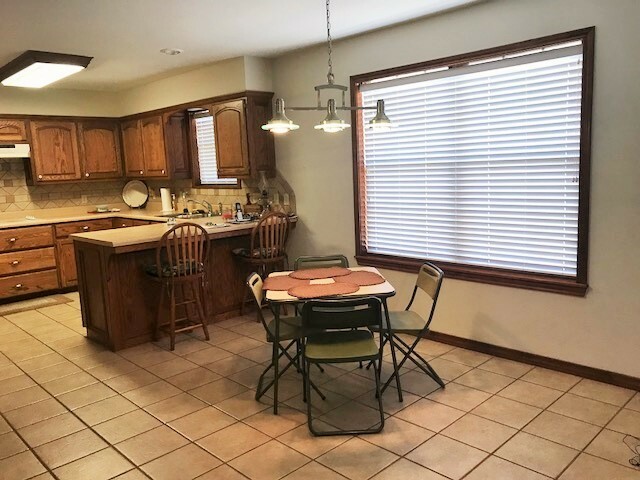 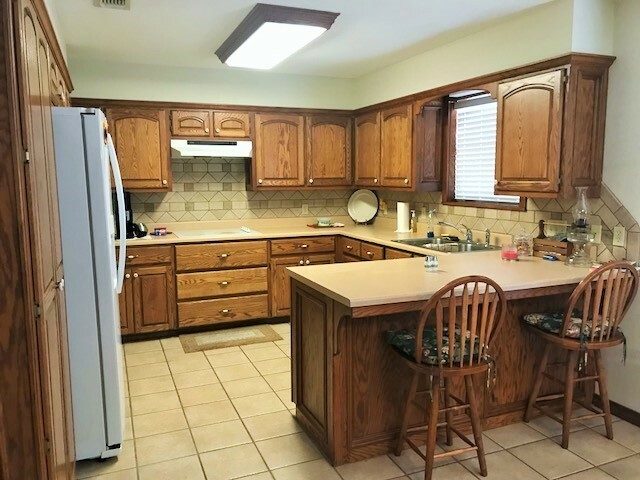 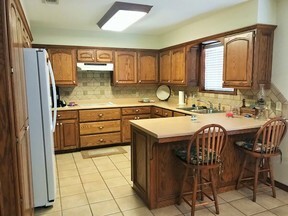 There is a large kitchen with a bar and a large pantry. 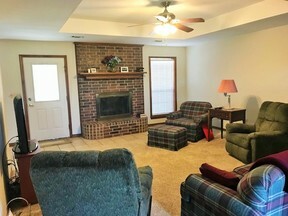 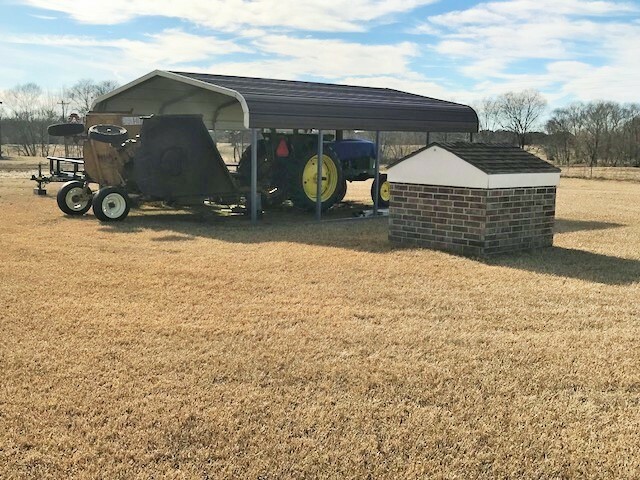 The home has a covered patio and a great sized yard.